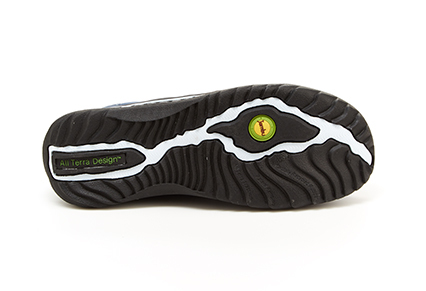 Confident grip everywhere you roam as most of our shoes have slip resistant All-Terra outsoles. Mindful of our impact, we use animal-free vegan materials in many of our shoe styles. Comfort and support from contoured memory foam footbeds in every pair of shoes. Jambu & Co's makes comfortable and stylish footwear for women, men and kids. Our shoes are outdoor inspired and comfort driven, with on-trend fashion elements. 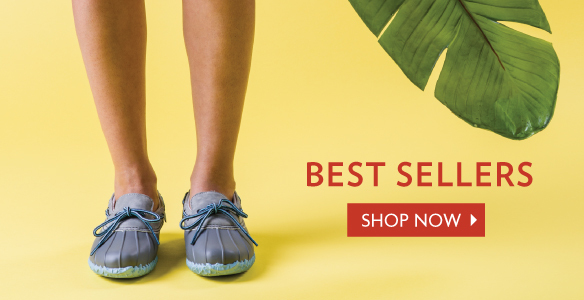 Whether you're hitting the trails for an outdoor adventure, or simply making a neighborhood excursion to the market, Jambu & Co shoes will take you there in the perfect style and comfort that is our trademark. 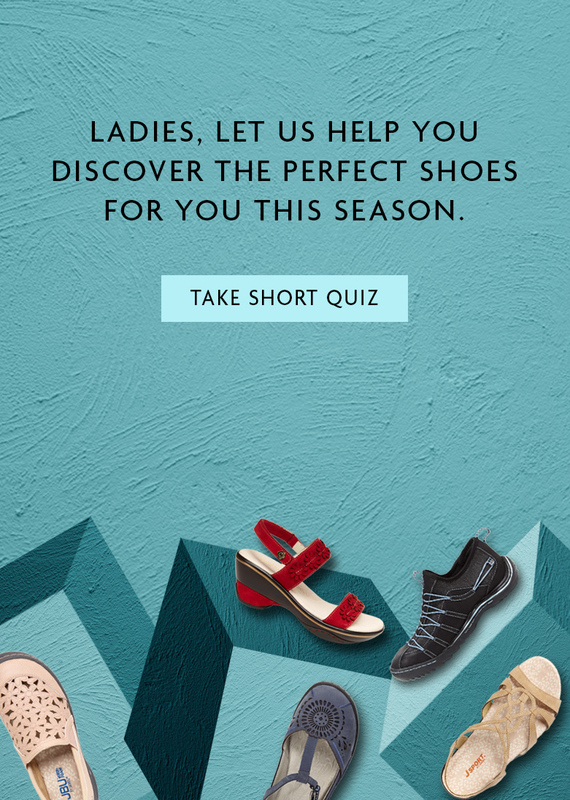 We offer boots, sandals, wedges and heels, mary janes, and more. Jambu & Co shoes will keep your feet comfortable throughout the day with memory foam insoles and All Terra outsoles.